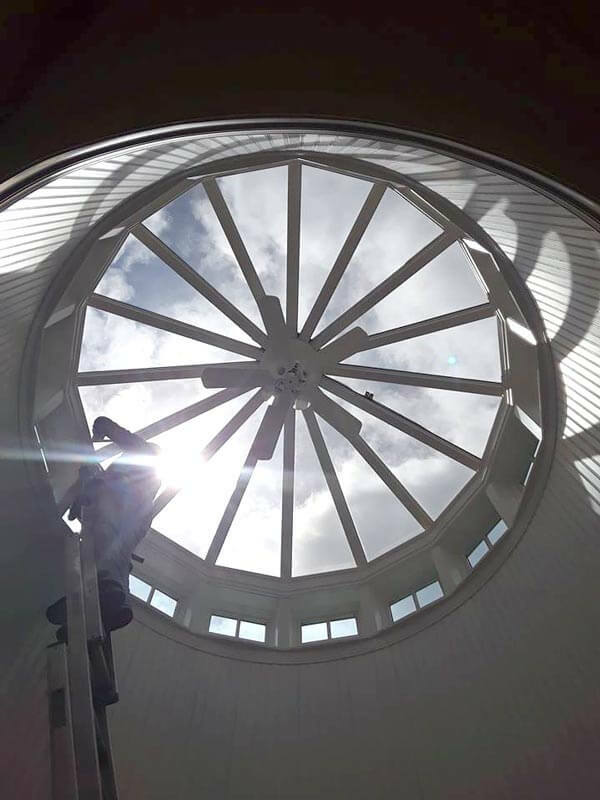 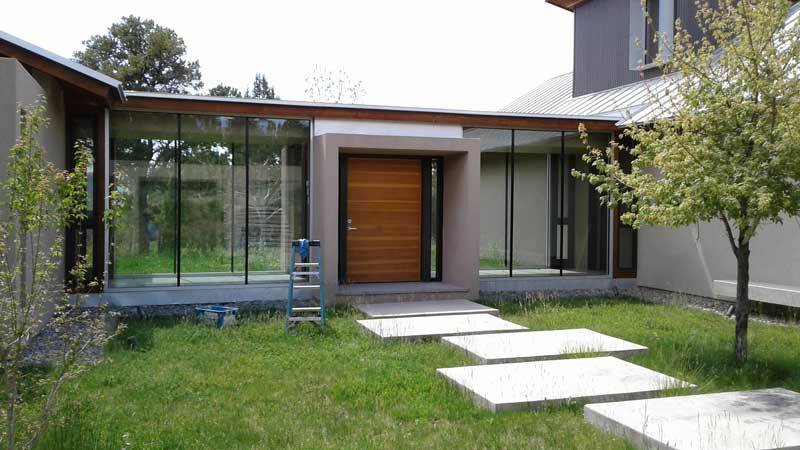 Take a look at our picture gallery for examples of work we’ve done in the past. 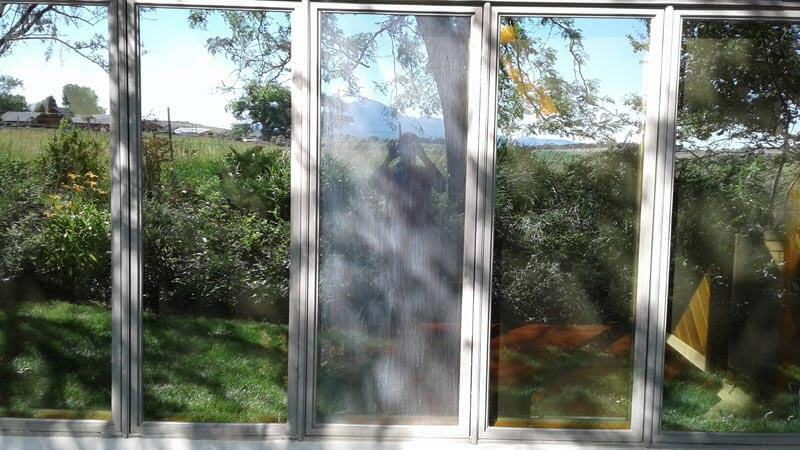 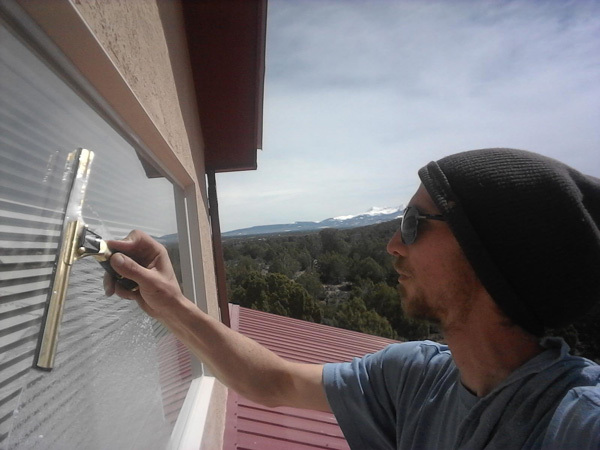 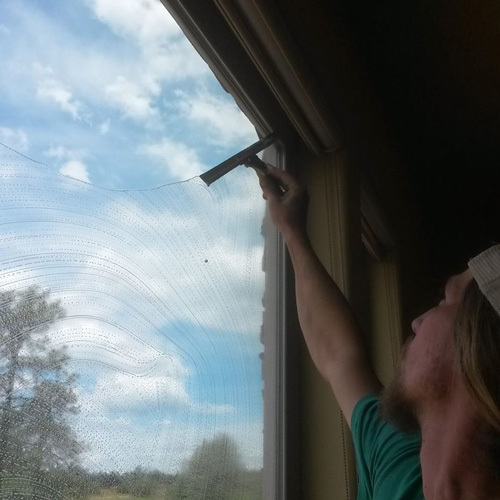 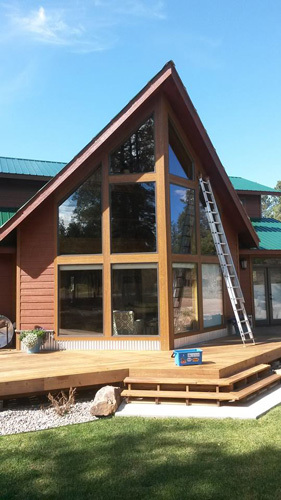 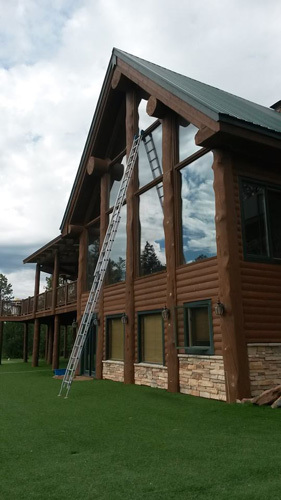 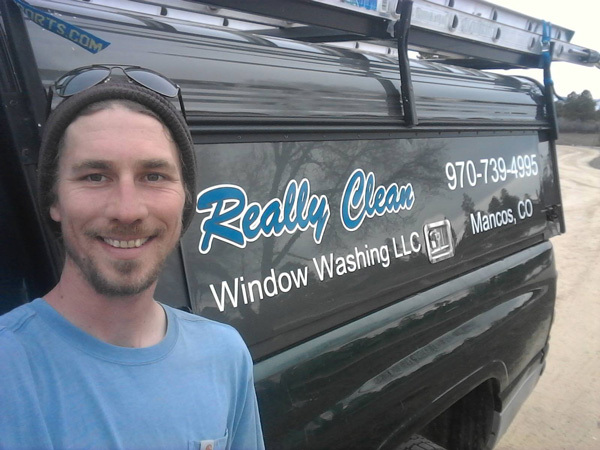 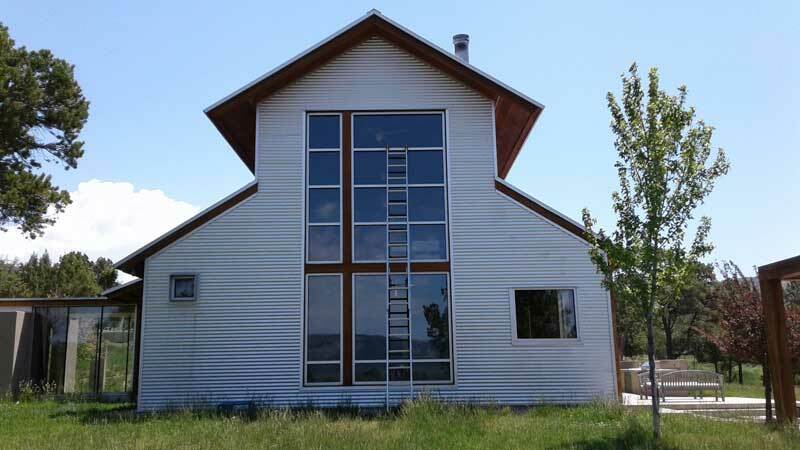 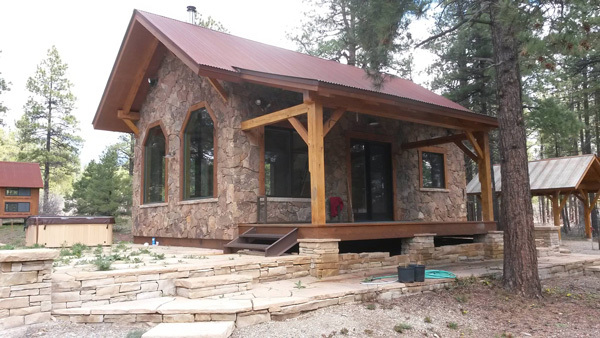 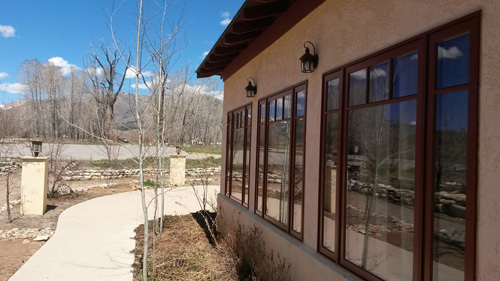 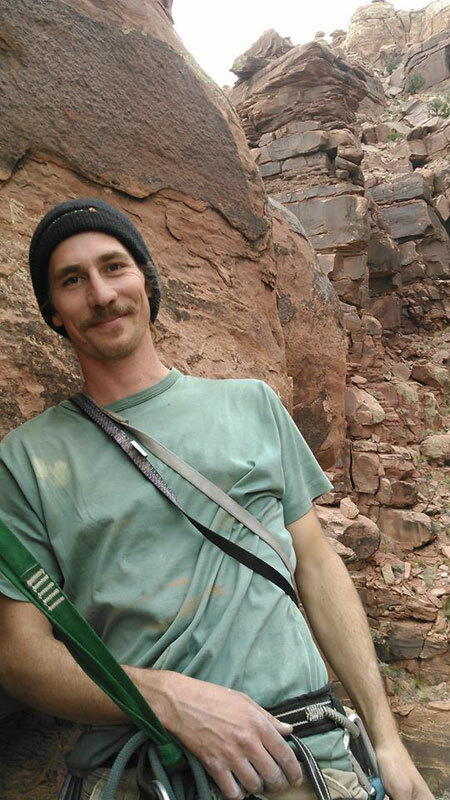 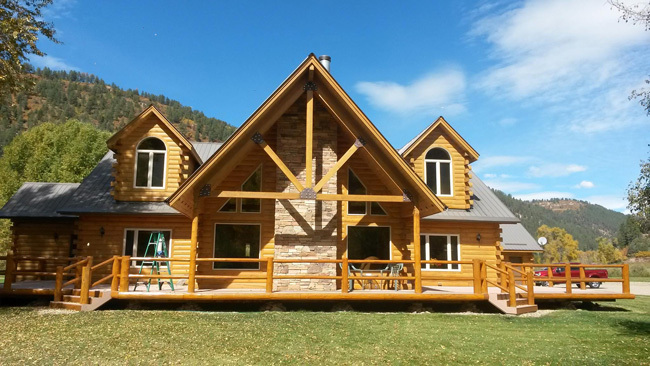 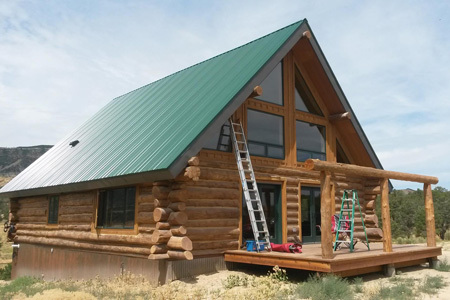 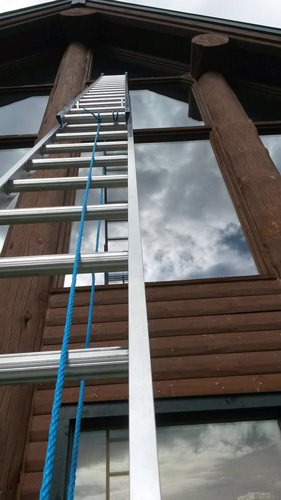 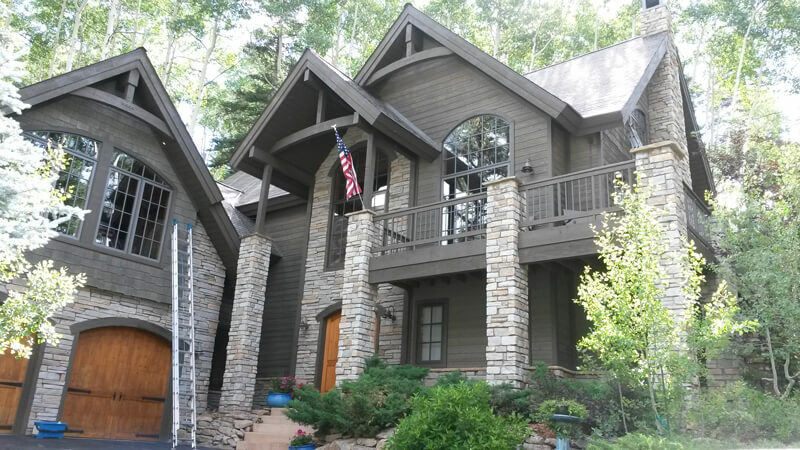 There’s a reason customers in the Durango area choose us again and again for their window cleaning services. 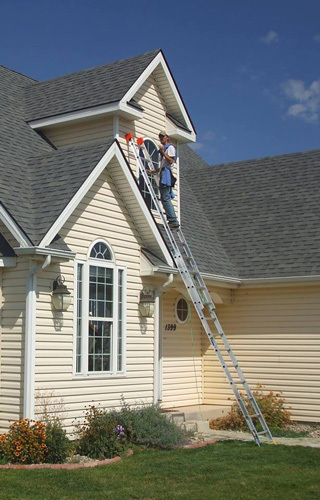 Don’t forget to call us today for a free estimate!